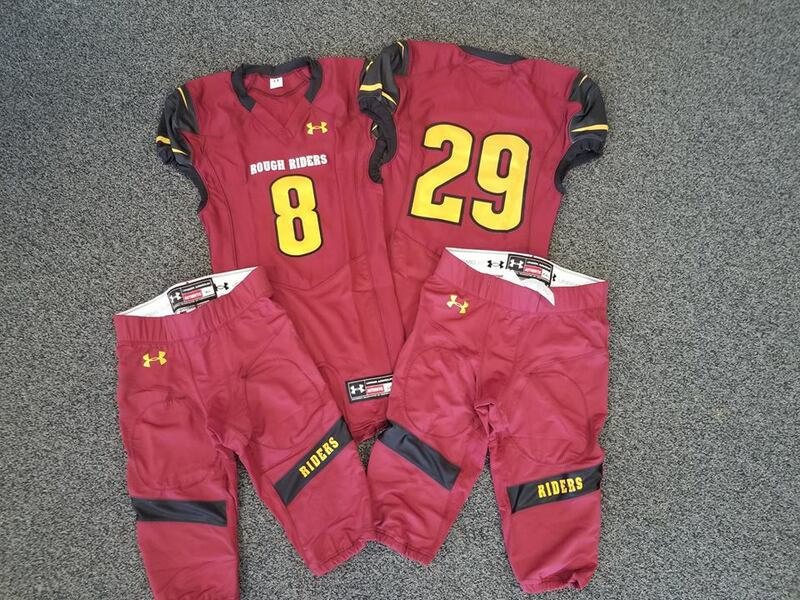 CFpromo/I29 Sports continues to ensure schools and programs around the Midwest do not have to settle for generic brands or sublimation that won't hold up! 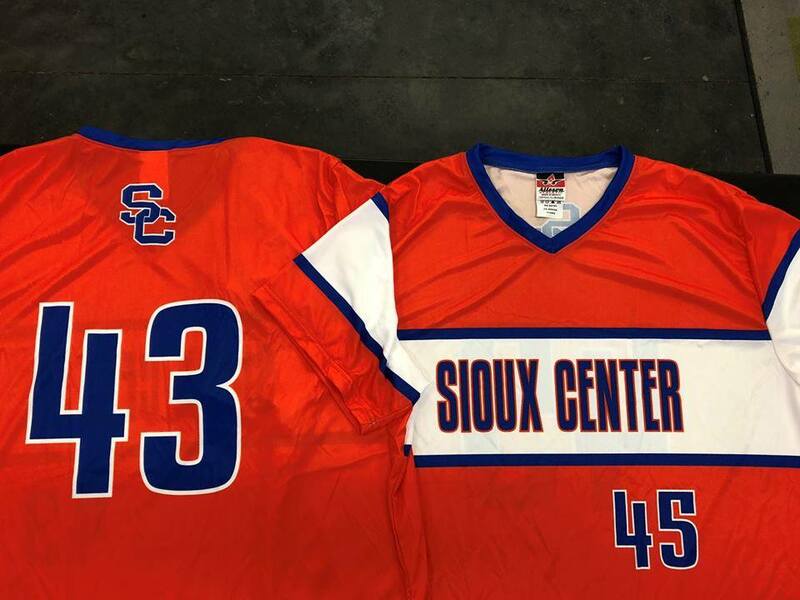 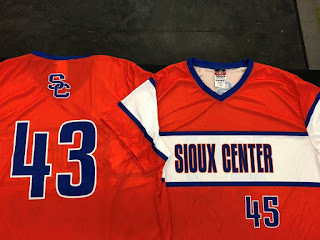 These are just a few of the new I29 Sports uniforms this fall! 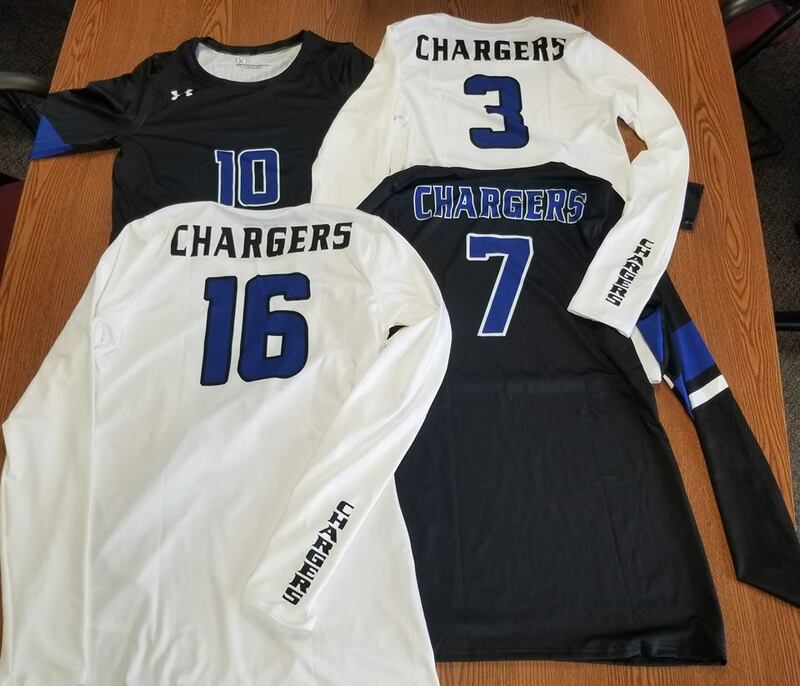 As an industry leader with Under Armour uniforms, if your team or program needs a new look or is coming upon their new rotation for uniforms, let us pay you a visit, show you some samples of what others are wearing and get you a price quote! 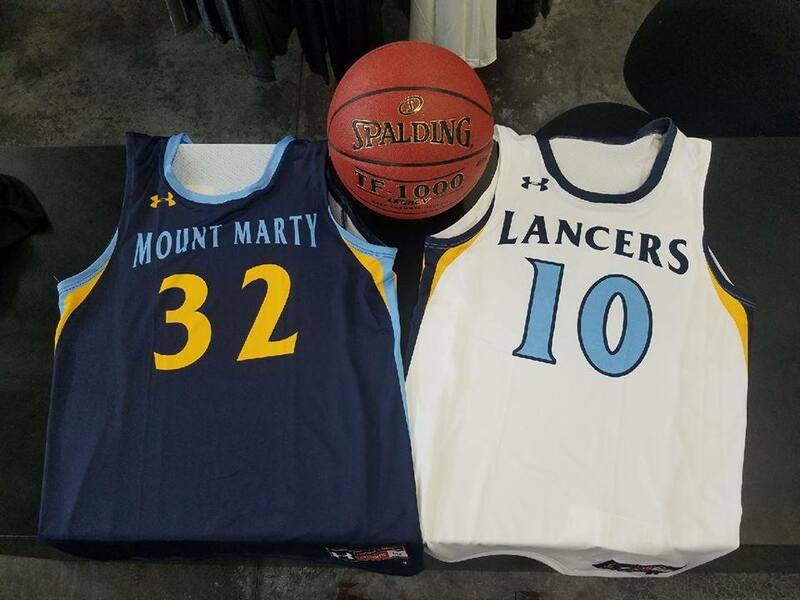 Nearly everyone in our operation either grew up playing sports in the area or has coached in the area and we will do all we can to deliver Under Armour on your budget! Call it a soft spot for the little guy with tight athletic budgets we grew up knowing all about!